The 2018 Los Angeles Auto Show will play host to a hot number of vehicles. Models like the all-new Porsche 992 911 will get most of the attention, but don’t dismiss a show-stopping piece like the Rivian R1T. 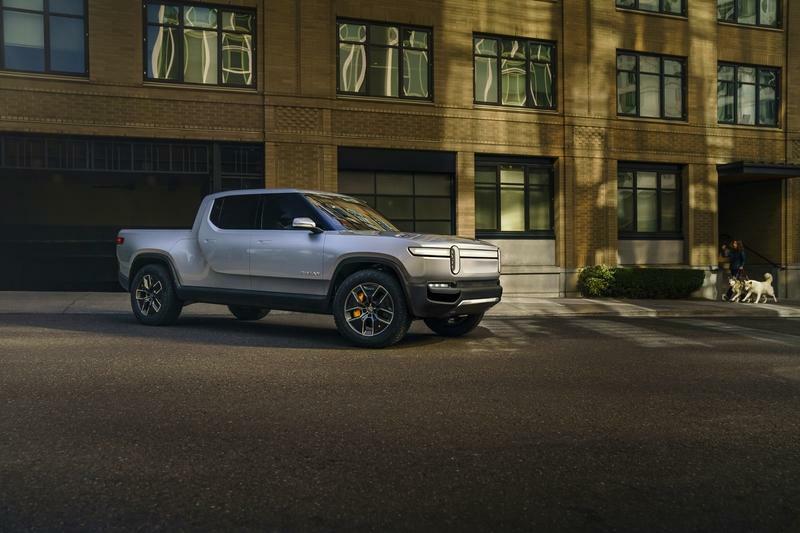 The all-electric pickup truck comes to us by way of auto tech company Rivian, which started out in 2009 as a firm that developed products and services related to sustainable transportation. 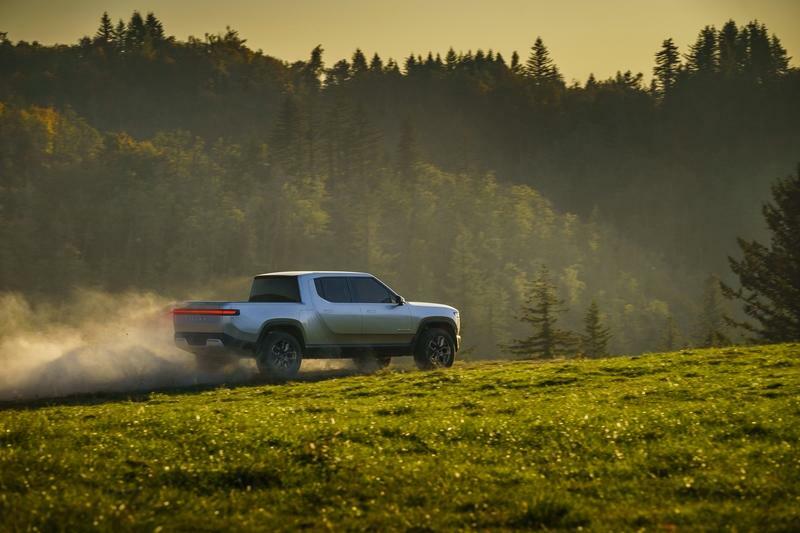 Almost a decade since its inception, Rivian finally had something to show for its decade-long plan to introduce an all-electric pickup to the market. Sure, the R1T is new to the all-electric vehicle scene, but it’s making up for lost time with an impressive array of features, none more surprising than a towing capacity that would put a lot of today’s incumbent pickups to shame. How Does the Rivian R1S Compete with the Tesla Model X? Let’s get the obvious out-of-the-way. The Rivian R1T looks stunning. It features a minimalist design with a number of stand-out features. In fact, the clean look of the R1T actually highlights these features even more. Take, for example, the pickup’s lights. It’s incredible the number of automakers that have dipped into the stretched taillight visual — Rivian does it, too — but not a lot of companies have applied the same treatment on the headlights. Rivian did it, incorporating headlights that stretch the whole width of the pickup, disrupted only by vertical LEDs encased in a pair of oval housings. The design is incredible. It creates an unmistakable face that pops out even more. That’s thanks to the pickup’s upright, no-frills body design. You know the saying a car’s front serves as its face? The Rivian R1T has an unmistakable and unforgettable face, for all the right reasons. 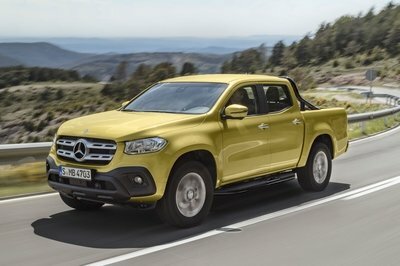 That said, an all-electric pickup only looks good if it has the performance chops to back it up. Rivian didn’t skimp in this department, either. It’s offering three different battery packs with three different levels of power. The base version is powered by a 105 kWh battery while the middle child is equipped with a 135 kWh battery pack. Go for the jugular and opt for the range-topping R1T and you’re getting a pickup that’s powered by a 180 kWh battery pack. Let that sink in for a second. Tesla, which, by the way, is developing its own all-electric pickup, has a battery pack lineup that tops out at 100 kWh. That’s less than what Rivian R1T is offering on the base version of the R1T. I know it’s too early to take Rivian seriously because of its lack of a track record, but if it can live up to its claims of using battery packs that start at 105 kWh, Tesla will need to have a serious discussion on what it can offer with its upcoming all-electric pickup. As it stands, Rivian’s 105 kWh battery pack, which arrives later than the 135 kWh and 180 kWh battery packs, provides power to four electric motors, which, in turn, produces 147 kWh of power. That’s 197 horsepower for each motor. That translates to 402 horsepower and 413 pound-feet of torque with a 105 kWh battery pack, 753 horsepower and an earth-shaking 826 pound-feet of torque on the 135 kWh battery pack, and 700 horsepower and 826 pound-feet of torque on the 180 kWh battery pack. The figures show that the latter is less powerful than what appears to be a performance-oriented 135 kWh battery pack. While that’s true, it comes at the cost of the range-topping unit boasting a range of over 400 miles compared to over 300 miles of the 135 kWh version. The base 105 kWh version, however, “only” has a range of over 230 miles. This is where it gets interesting, though. Rivian says that the R1T has a maximum towing capacity of 11,000 pounds across its entire range. That figure isn’t just impressive, it’s a few hiccups short of mind-blowing. 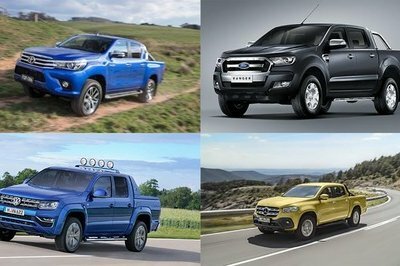 Consider today’s lineup of non-heavy-duty, full-sized pickups. The Rivian R1T has a higher towing capacity than almost all of them. 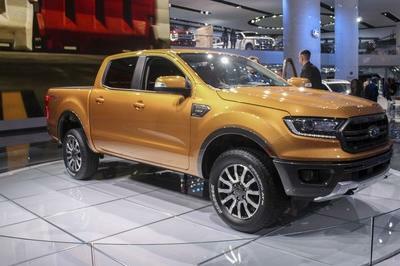 It beats out established pickups like the Toyota Tundra (10,500 pounds) and the Ram 1500 (10,620 pounds). 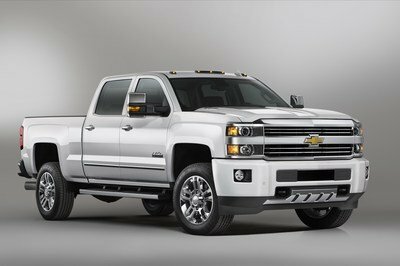 Only pickups like the Chevrolet Silverado 1500 (12,500 pounds) and the Ford F-150 (11,300 pounds) can claim to have a higher towing capacity than the R1T. Impressive stuff, wouldn’t you say? Obviously, none of this matters if the R1T doesn’t hit the market. 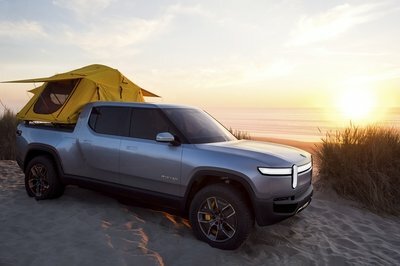 On that end, Rivian says that the R1T will go on sale sometime in 2020 with a base price of $69,000. Throw in the different battery configurations and the price could run up to around $100,000. 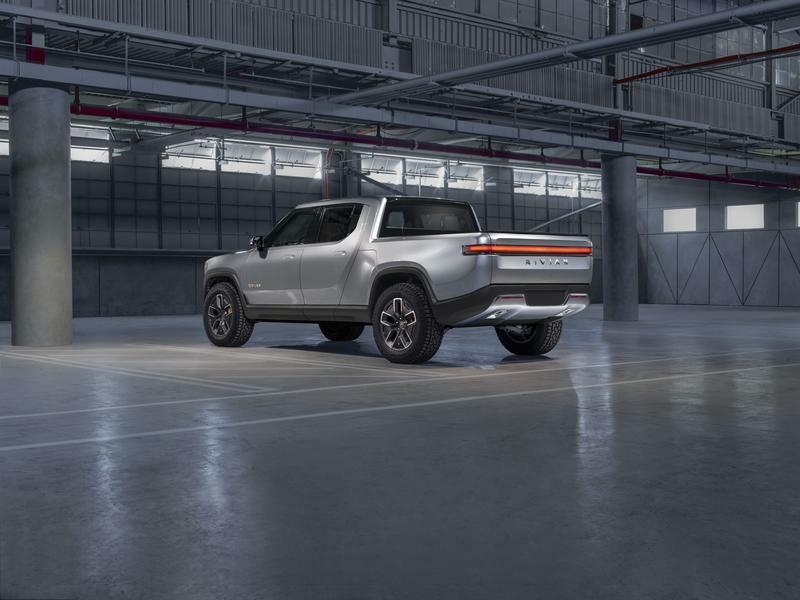 Rivian has also started taking preorders for the all-electric pickup, requiring a $1,000 deposit in the process. That’s all well and good, but history doesn’t paint a pretty picture when it comes to companies that are venturing into this space for the first time. Just ask Faraday Future. If Rivian wants to be different than those that have failed before it, it needs to walk the walk. 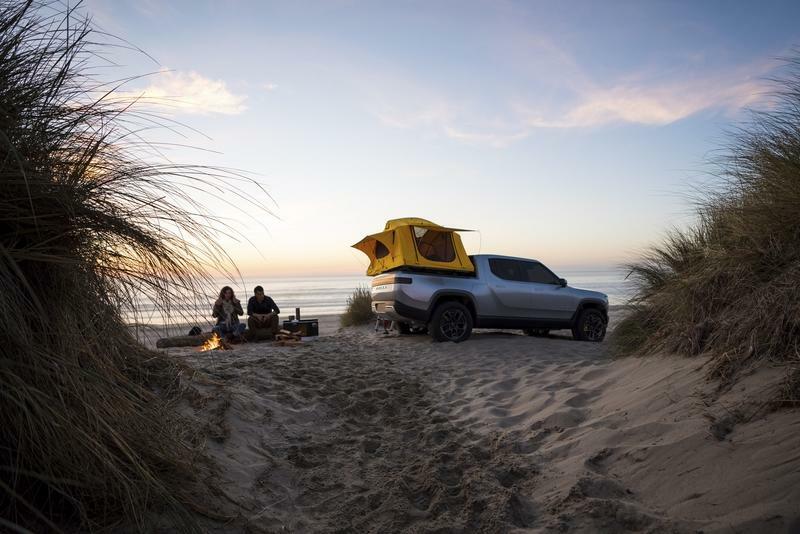 Rest assured, if it does that, we could be looking at a new standard-bearer in the burgeoning all-electric pickup segment.